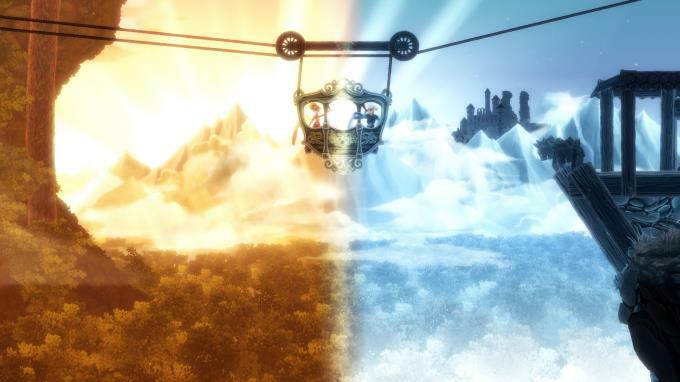 Posted by Admin | February 15, 2019 | Adventure, Casual, Puzzle. 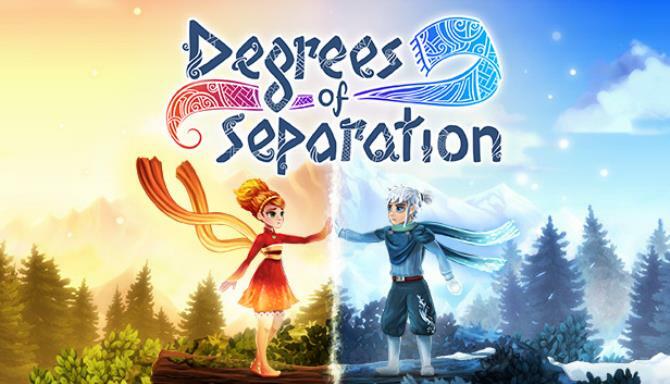 Degrees of Separation is a 2D puzzle-adventure game that requires players to harness the elements of heat and cold to succeed. Two contrasting souls, Ember and Rime, are separated by an enigmatic force, and must use their respective powers to progress through a spectacular world of fantasy and adventure. 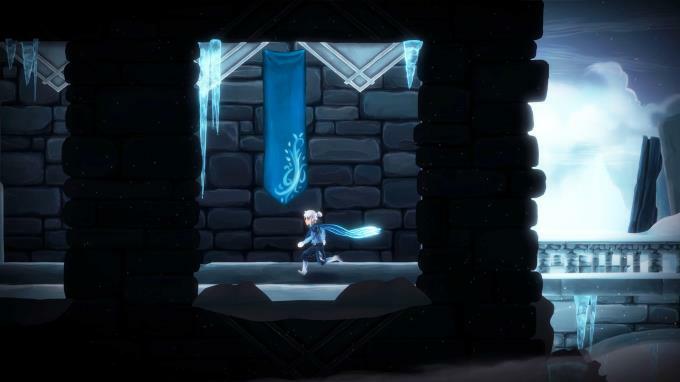 Players take on the roles of Ember and Rime in single-player and cooperative multiplayer to solve the game’s environmental obstacles, drawing on their unique skills to traverse through beautiful, puzzle-filled environments. The two will learn to lean on one another, their individual forces working to bring them closer together…or tear them apart.